Worried about Brexit squeezing UK productivity? 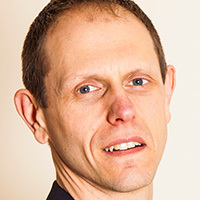 One solution could be monitoring the quality of employees’ rest time, writes Paul Dickinson. With Brexit bringing the UK productivity gap into even sharper focus, HR professionals have a key role to play in ensuring employees are making the most of their time at work. The UK has some of the longest working hours in Europe, but it is severely lagging when it comes to productivity. Our output per hour worked is 22.7% lower than in France, 26.7% lower than in Germany and we trail the Italians by more than 10%. What is the minimum amount of rest an adult worker must be allowed? 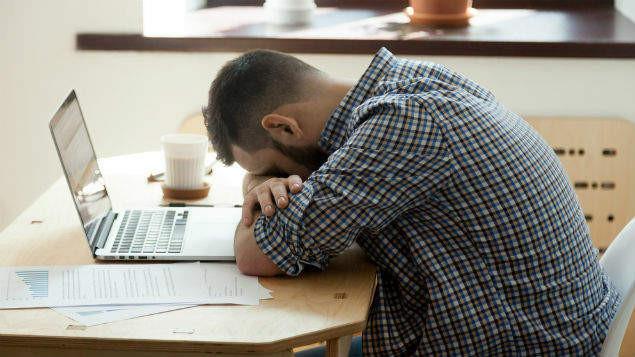 Are employers obliged to pay their workers for rest breaks? This is partly due to a workforce that is focused on the wrong type of productivity, with a relentless drive towards doing more every day. This often translates into more emails, more meetings and more phone calls, with little focus on output. The desire to remain busy is also creeping into employees’ downtime, which is becoming increasingly restless due to a failure to switch off from work and the distracting effect of technology and social media. Creative and innovative thinking is being squeezed out of the workplace because our brains are in a constant state of fatigue. When we are mentally tired, it is far more tempting to play it safe, copy others and simply do as we’re told. Yet, with Brexit looming and developing economies quickly catching us up, we need creativity and innovation in the UK today more than ever. There is a fantastic opportunity for HR professionals to shift the agenda towards ways in which people can fuel their creative energy. How about challenging people to find ways in which their working week can be reduced from five to four days with no loss of output? The reward for employees would be a move to a four-day working week on the same salary and would drive creative thinking about business process, the removal of low impact “busy work” and a renewed focus on performance outcomes. It would also provide many more options for working parents. This could mean a radical shift away from hours-based employment contracts towards more flexible arrangements based on job outcomes, with people working fewer hours each week while continuing to deliver for their employer. And some organisations have already transitioned to a four-day week. In January, the BBC reported that two UK firms, Normally Design and Pursuit Marketing, had seen performance improve since they reduced the length of their working week. The extra downtime afforded by a four-day working week could lead to breakthrough ideas at work and give people more time for reflection and recharging. But why stop there? There is research to show that certain types of rest activities can yield more energy and creativity. Exercise, disconnecting from technology, spending quality time with friends and family and outdoor activities such as walking have all been shown to improve mood, energy and creativity. Collapsing on the sofa with a box set and a bottle of wine may have the opposite effect. In exchange for a shorter working week, employees could allow their employer to monitor the quality of their rest time. The rapid advances in apps and wearable technology offer unprecedented insights into how we move, who we spend our time with, the quality of our sleep and how we feel. How about an app that measures how often employees are distracted by social media and email whilst with their partner or their kids? Research from Deloitte shows that one in three people argue with their partner about the amount of time they spend on their phone – uninterrupted connection with the significant people in our lives is surely a key component of high quality rest? But, HR can’t just give people the technology and ask them to get on with it, lest it risks increasing the stress already being caused by work-connected devices. Similarly, employers can’t just ask people to reduce their job from five to four days without some support on how they might achieve this. Employers would need to help people use these interventions to achieve a better balance between work and rest. They could consider training employees in how to increase work focus by disconnecting from technology and managing their smartphone in a “smart” way, instead of letting their phone manage them. This could serve as a key differentiator for employer brand. Who wouldn’t want to work for an organisation that that gave them more rest time and equipped them with the skills to use this time in an effective way? A quick win for HR professionals who want to lead by example is to put their smartphone out of sight when they are in the office. 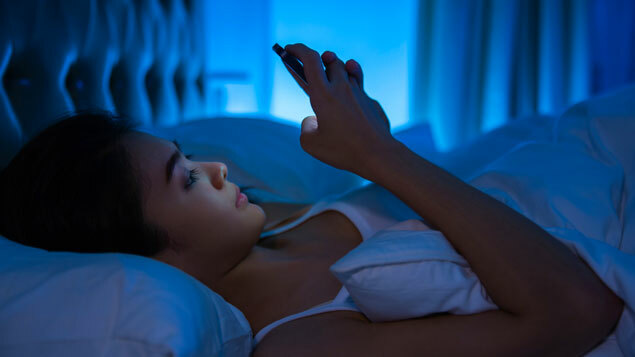 We know from research by the University of Texas that the mere presence of a smartphone, even if it’s turned off, reduces our thinking capacity. Employers can, and they should, do more to develop the conditions needed to inspire innovation and boost productivity. But this requires HR professionals to lead with their own creative thinking, as well as the boldness to try out new approaches to work and rest. Paul Dickinson is a people and change specialist and founder of Rest Bandit, an organisation that campaigns for better rest and recovery.